Already registered for Cority Connect 2019? 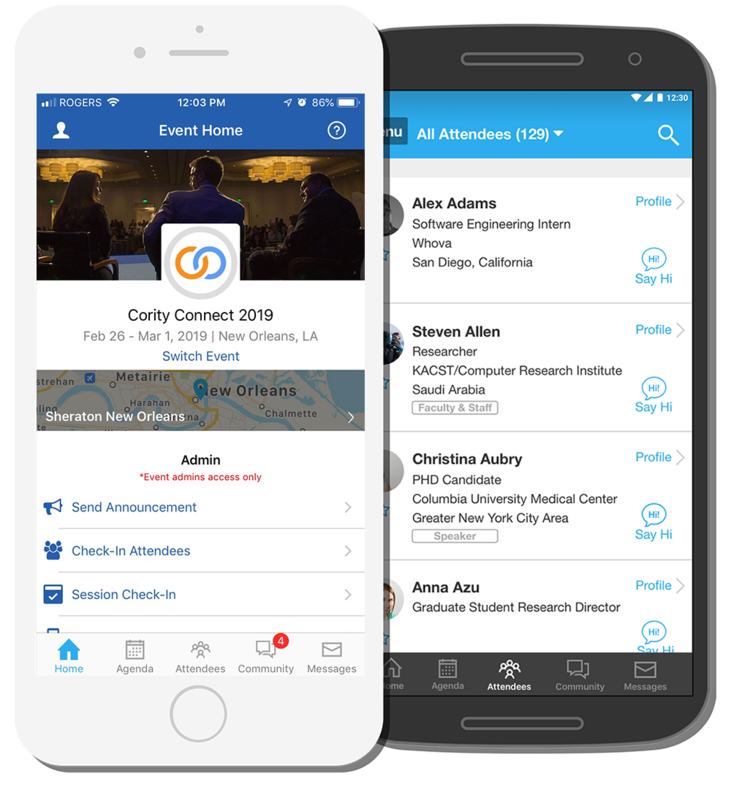 To help you prepare for the conference, we would like to invite you now to start using our event app, powered by Whova. Choose your own sessions to attend and customize your agenda right on your device. Update your profile and start networking with other attendees, exhibitors, speakers and staff. Plan your free time using the City Guide feature. Get out there and explore Boston! Share your excitement about #CoriCon2017 on social media using our offical hashtag.